1.) Place the leaves under white paper. 3.) 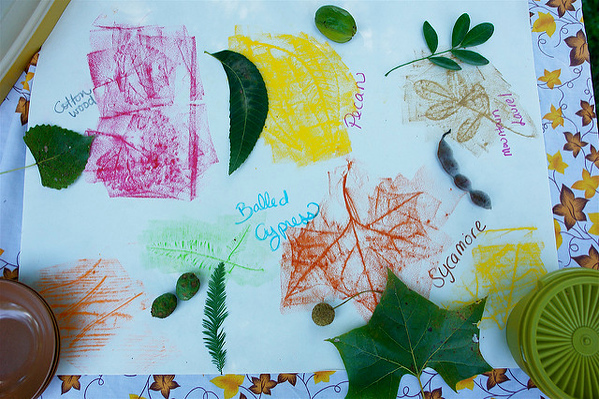 Use tree identification books to label the leaves with the children.